Digital photos are one of the most effective and enjoyable forms of content of our time. Want in on the fun? Great, but you might get overwhelmed by the complexity and cost of standard platforms. 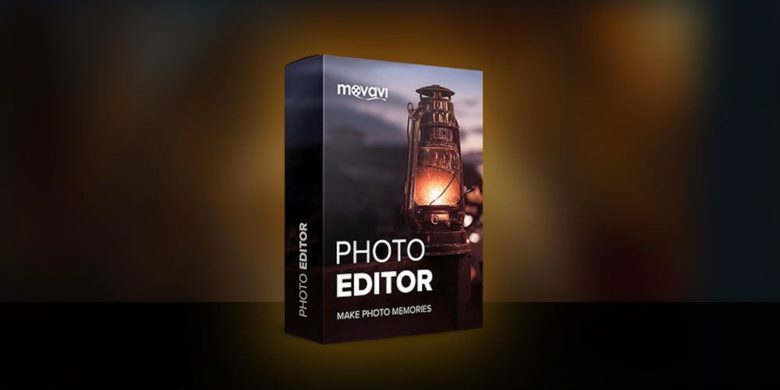 If that’s the case, this affordable, intuitive photo editor is worth a look. Who could do this to a selfie. 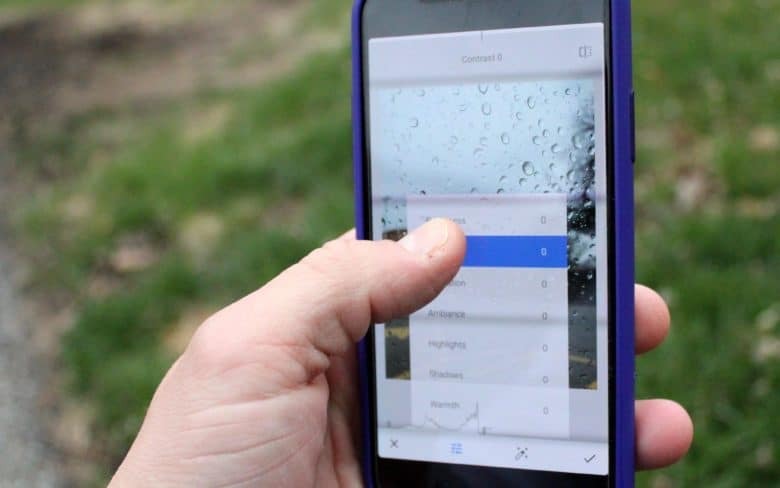 Of the countless apps for creating stunning effects to your iPhone photos, the best ones have two things in common: ease of use and effects that are actually stunning. 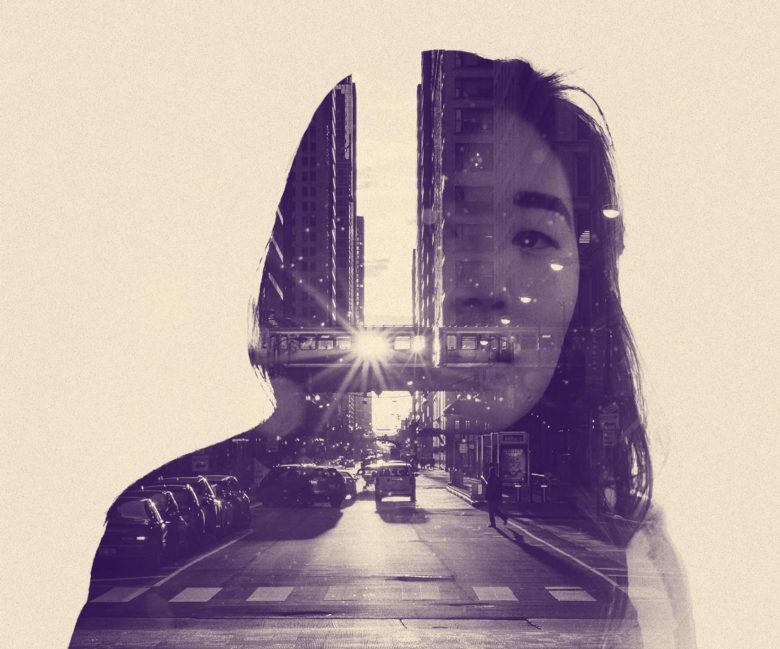 Fuzion, an artsy double-exposure iOS app, aspires to be in that elite stable of must-have photo styling apps. Its developers should know relatively quickly if they have a hit on their hands when it launches Thursday. Since its introduction, the iPad has slowly won over new markets of people. 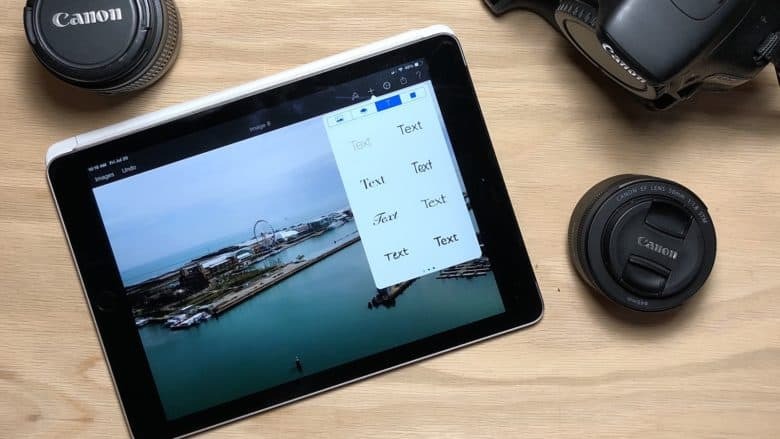 Over the past couple years, photo and image editing apps have found a home on Apple’s tablet. Pixelmator for iOS takes photo editing and graphic design on iOS to a new level, bringing a photoshop-like experience to your fingertips. Google Photos is the photo and video backup app we all wish Apple would give us. Photos and videos are some of our most important mementos, helping us recount our fondest memories. The thought of losing those keepsakes shouldn’t be something that keeps you up at night. With Google Photos, every photo and video on your iOS device can be safely backed up to the cloud, accessible even if your iPhone or iPad goes up in flames. 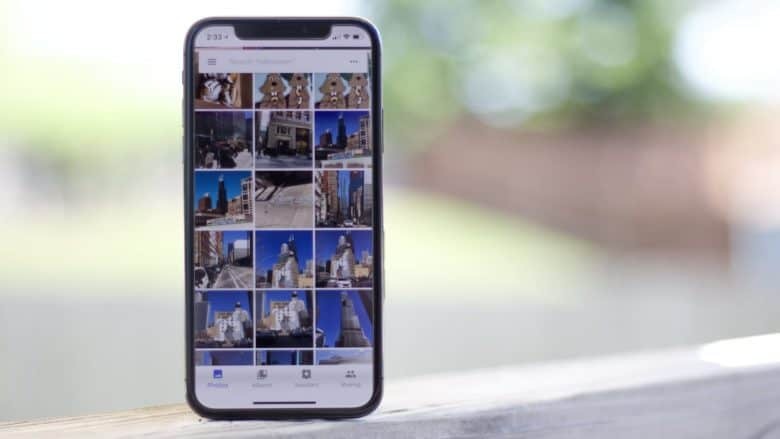 Even better, Google Photos can help you free up space on your iOS device, so there’s always room to take more pictures. The iPhone’s camera is arguably one of the best cameras most people will use for capturing life moments. Sometimes, though, those photos don’t turn out quite as perfect as you hope. The iOS Camera and Photos apps have some basic editing tools, but if you’re looking for more fine-tuned tweaks, Snapseed is a powerful, free photo editor for iOS that helps revive and tweak your shots. Harness RAW Power with your iPhone or iPad. 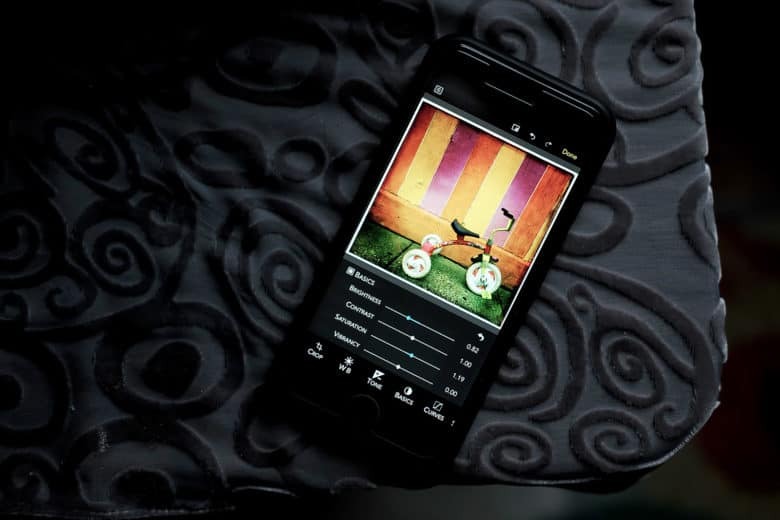 A “Gentleman Coder” who is the former director of the Apple photo apps teams has launched an IOS app for the photographer who prefers to shoot RAW images. RAW Power for iOS hit the App Store this week from software company Gentlemen Coders LLC, which was founded by Nik Bhatt. His 14-year stint in Cupertino included being Senior Director of Engineering for the Aperture and iPhoto teams and later the Chief Technical Officer of the Photo Apps group.